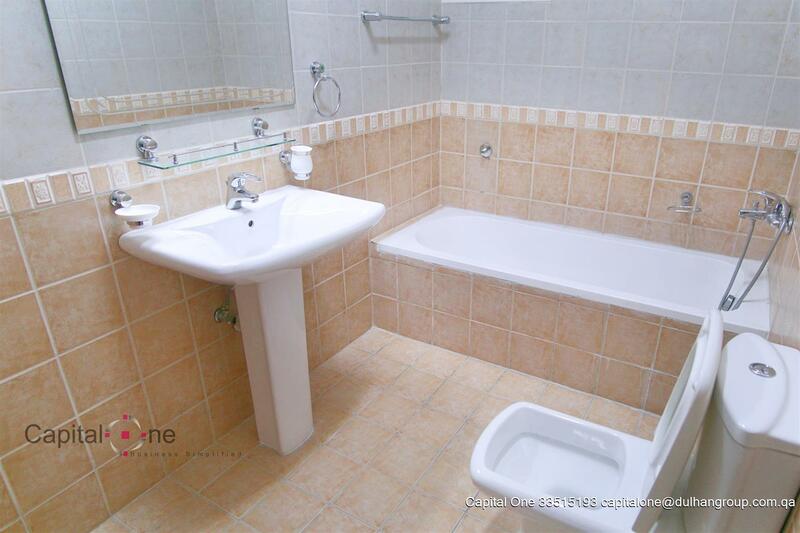 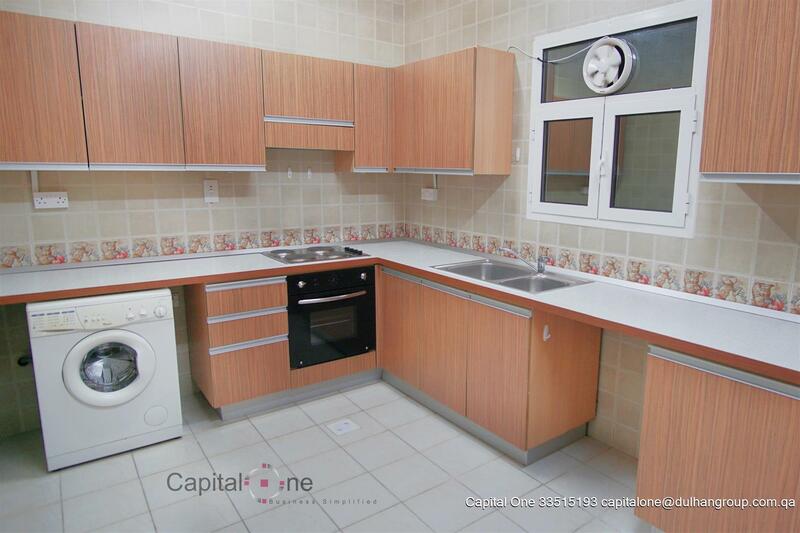 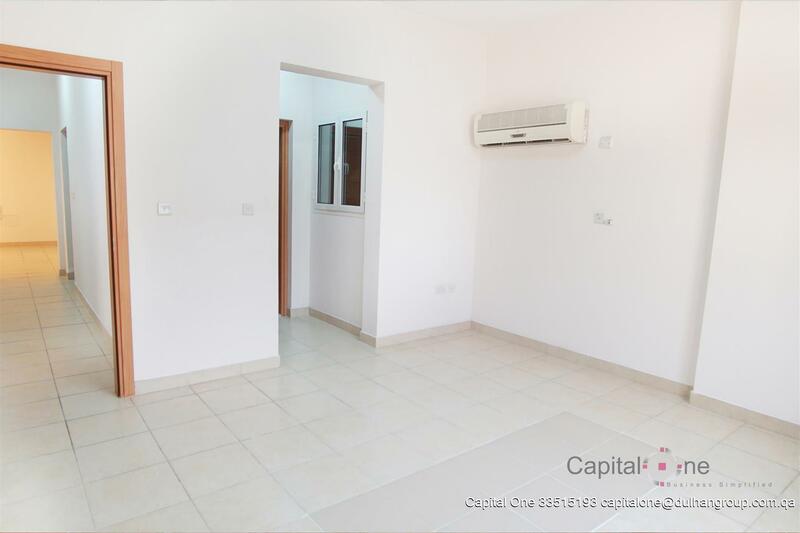 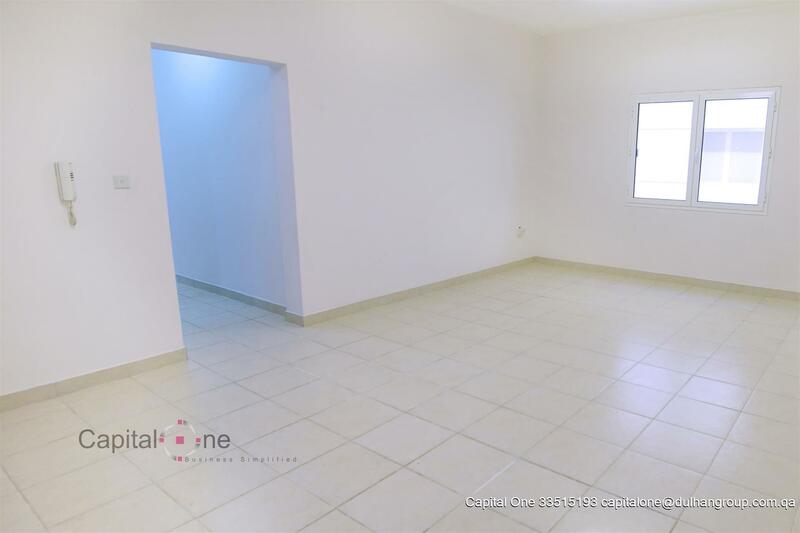 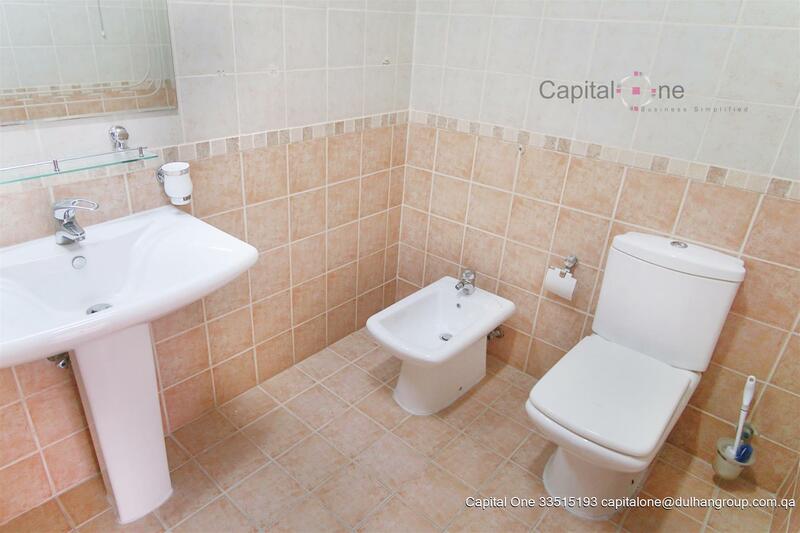 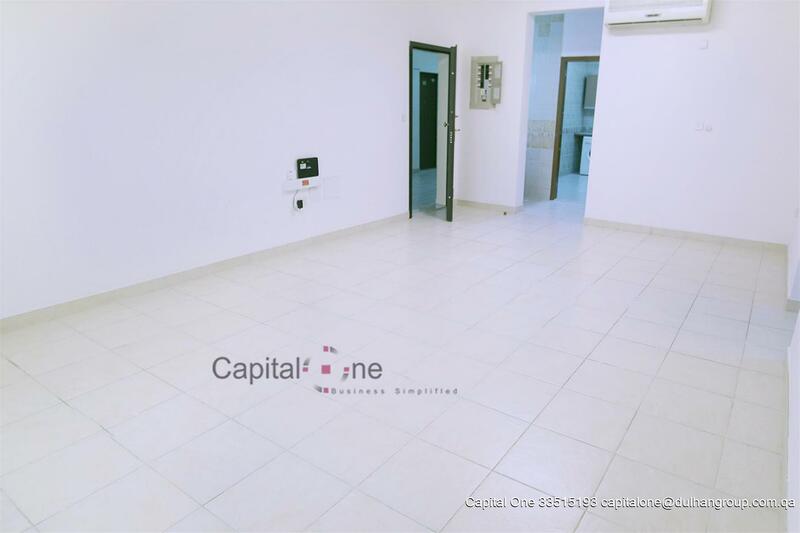 An Unfurnished 3 Bedroom Apartments in a very well reputable and well maintained apartment complex in Doha. 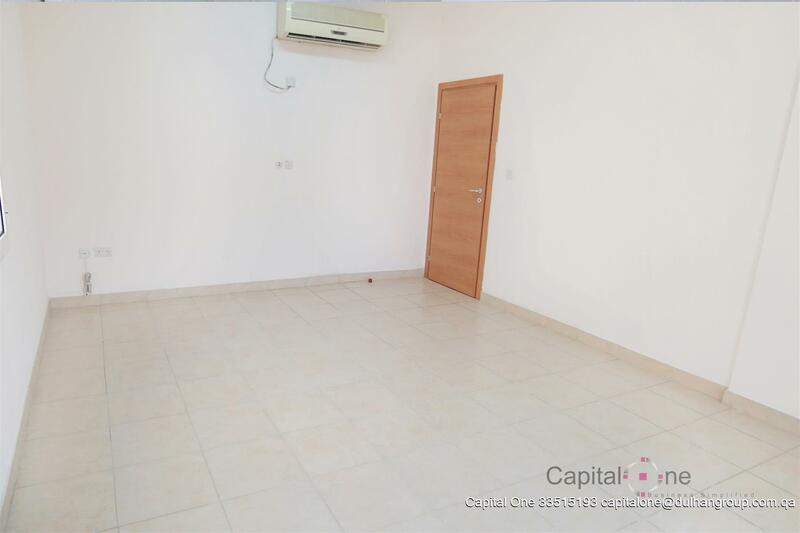 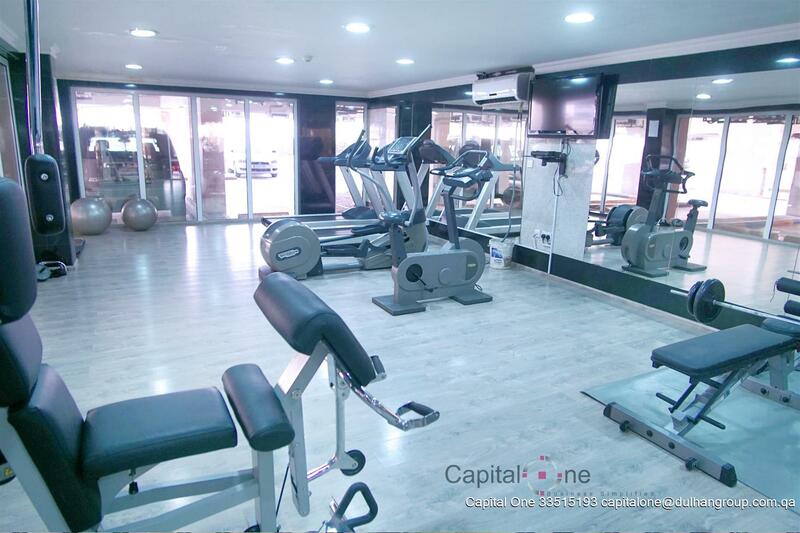 Located in middle of Doha with a very easy access to all the major roads. 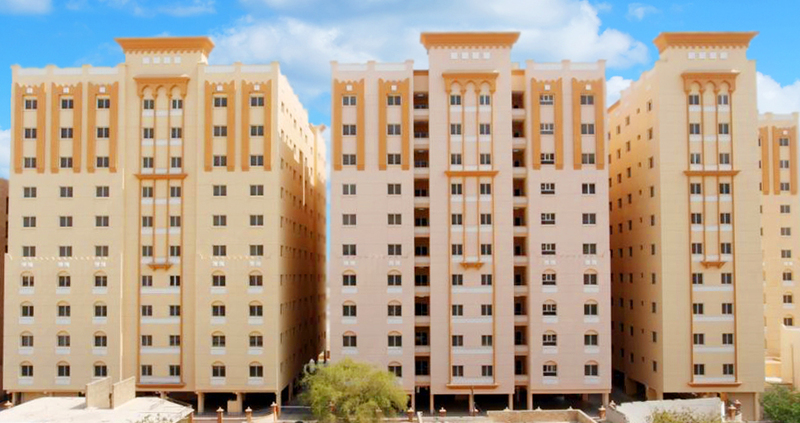 Location: Musheireb Area (Just behind Home Center nr Jaidah Bridge).